Photo: 1991-92 Upper Deck #326 (1) | 1991-92 album | El Camino Billy "The Mad Documenter" | Fotki.com, photo and video sharing made easy. 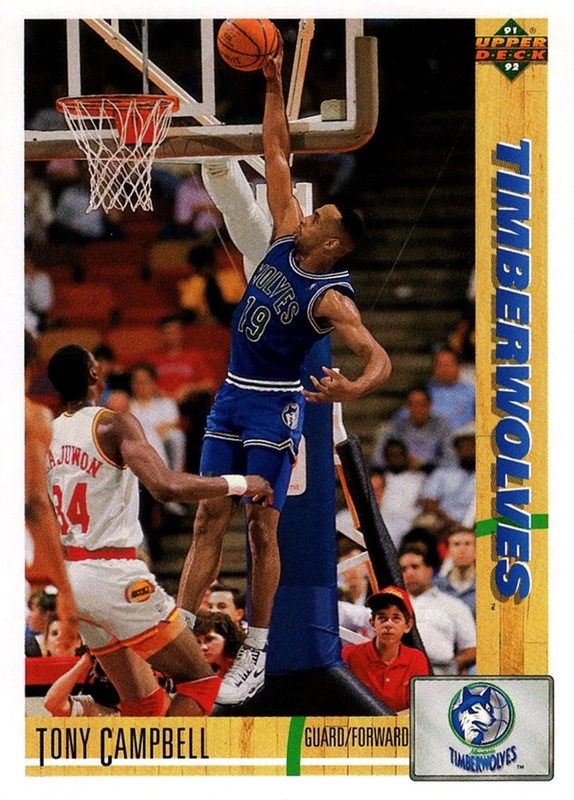 1991-92 saw Upper Deck enter the NBA market, I am not really a fan of UD but their first set was one of the best they did. Fleer's set is my favorite of the year, with it's blue theme. 1991-92 Skybox is the largest set, a whopping 659 cards! (plus inserts). I was never able to complete it, though. I have read that after I quit UD did a set that cleared 1000 cards (all Michael Jordan, which is pretty much what UD was all about after his third retirement!) but during my decade of collecting, it was the pinnacle for set size.